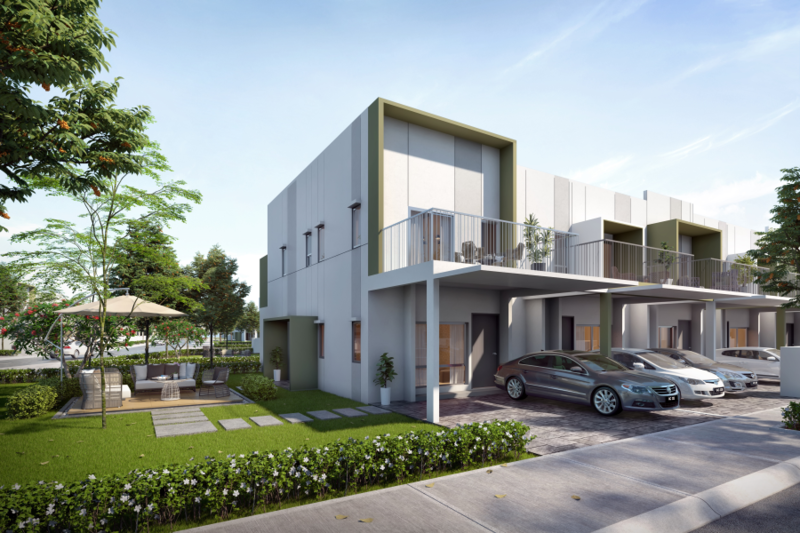 Indulge in the luxury of space amidst green vistas and waterscapes in Cyberjaya’s rapidly growing southern frontiers. Since its inception in the early 1990s, Cyberjaya has grown beyond its “tech-valley” reputation to become a robust residential and commercial township in the southern corridor of the Klang Valley. Often dubbed the “The Golden Triangle” of the south Klang Valley, Cyberjaya is now home to designer residences, futuristic commercial hubs and premier tertiary education institutions. Today, Cyberjaya is poised to welcome an expansive integrated development called Cybersouth which will form the new centre of gravity, establishing itself as an anchor point to Cyberjaya, Putrajaya, KLIA and other surrounding townships. The sprawling 417-acre township of Cybersouth presents Casawood, featuring 251 premium double-storey link houses measuring 22ft x 68ft and 20ft x 60ft with 4 bedrooms and 3 bathrooms. The homes boast large built-up sizes from 1,730 sq ft to 2,385 sq ft. The development offers an exquisite range of tropical garden homes complemented by green vistas. Designed to exude contemporary style, the homes present an open concept with seamless integration of different spaces to form a holistic living experience. The outdoors connect with the indoors through floor-to-ceiling glass panels and ample windows, while encouraging excellent cross ventilation and ample natural lighting. Bearing modern architectural lines and a subtle blend of colours, Casawood strikes the perfect balance between traditional homes and modern lifestyles. The guarded and gated development offers 24-hour security surveillance, a playground, tree-lined boulevards and well-lit streets. 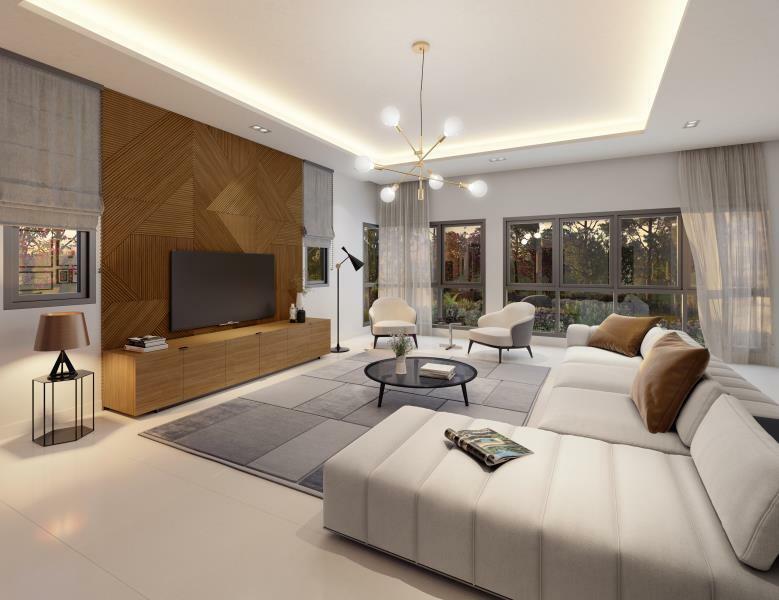 Casawood is easily accessible and well-connected via major highway networks such as the ELITE highway, the Dengkil Bypass and the major nerve of Persiaran Selatan in Dengkil. There are several national schools within 2km of the development such as SMK Dengkil, SJKC Dengkil and SK Dengkil. International schools nearby include Nexus International School, Epsom College and ELC International School. Hospital Putrajaya is approximately 15 minutes away, while Hospital Cyberjaya is 20 minutes away. Popular shopping hotspots within a convenient distance include IOI City Mall, Alamanda Putrajaya and Mines Shopping Fair. Multimedia University, Cyberjaya University College of Medical Sciences and Limkokwing University are within a 20-minute distance from the development. Casawood is another masterpiece by Eco Green City Sdn Bhd, a reputable property developer in the Malaysian landscape since 1999. The Group has on-going and soon-to-be-launched projects with a combined gross development value of RM8 billion.